I was raised in a good Christian home by two loving parents and I am the older of two children. My father worked a full time job and volunteered at the local fire department in our community. He dedicated countless hours to the community that we lived in. As a young man, the way I spent time with my father was to go with him to the volunteer fire station. I grew up in the halls of an old brick, five bay building that hosted community fish frys and barbeques to keep the fire department running. I watched as men and women gave of their time, talents, and their own personal monies to benefit the good of the community that we all lived in. As I grew up, I noticed a common trait in each person. Each person who volunteered as a firefighter didn’t show up for recognition or financial reward. Every one of them truly cared about their community and they proved it day after day by their consistent sacrifice of their own personal time. They would come together in times of crisis and great need, putting all of their differences aside, and would work as a family to take care of the situation. These individuals had problems, family issues, weaknesses, and faced many struggles but they never let that stop them from serving others. This is what makes the fire service unique. I came to a point a few years ago where I lost my drive and passion for the fire service. I let circumstances and certain struggles drain the very life out of me. I was at a crossroads where I had never been before. 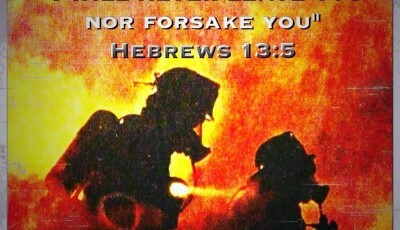 I contemplated leaving the fire service but God was gracious to me and renewed my spirit. I rededicated my life to Christ seven years ago and I have rededicated my life to “work hard and cheerfully at all that you do, just as though you were working for the Lord and not merely your masters,” (Colossians 3:23). I have found an inner desire, a constant pull on my heart, which drives me. This desire comes from fulfilling your personal calling. 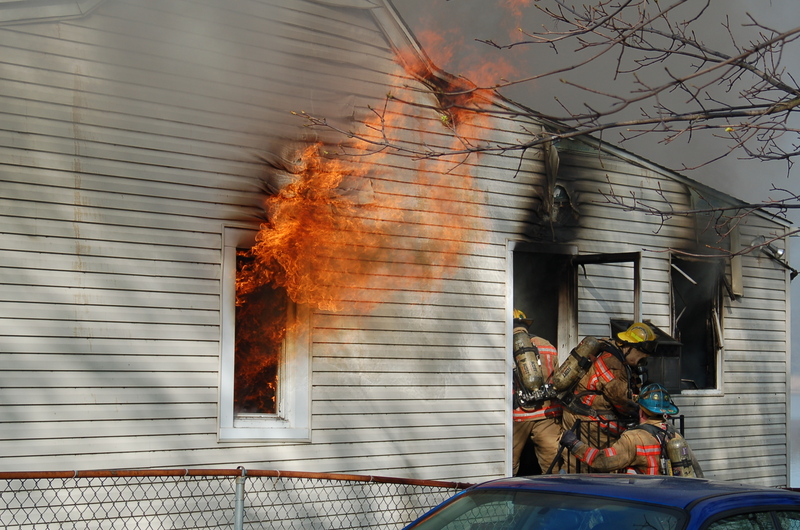 If you feel called to be a firefighter then this article is for you. Training is the lifeblood of a firefighter. We perform the same tasks, skills, and functions countless times out of the great respect for the inherent danger of the job and the commitment we have made to serve. It takes more than training to survive as a firefighter. 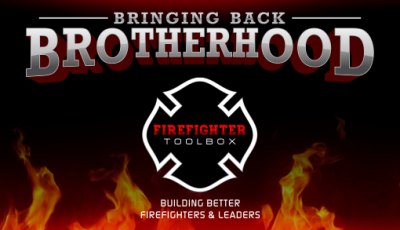 If training is the lifeblood of a firefighter, what is the heart that drives a firefighter to perform these tasks? It takes passion, dedication, and a selfless desire to make a difference. These values are of a time honored tradition that comes from a higher calling. This higher calling is from God Himself. He has called us to make a difference, to “love thy neighbor”, and to “Love the Lord your God with all your heart, and with all your soul and with all your strength.” (Deuteronomy 6:4). In this series we will begin to expand upon what this means and why this is important to us all. 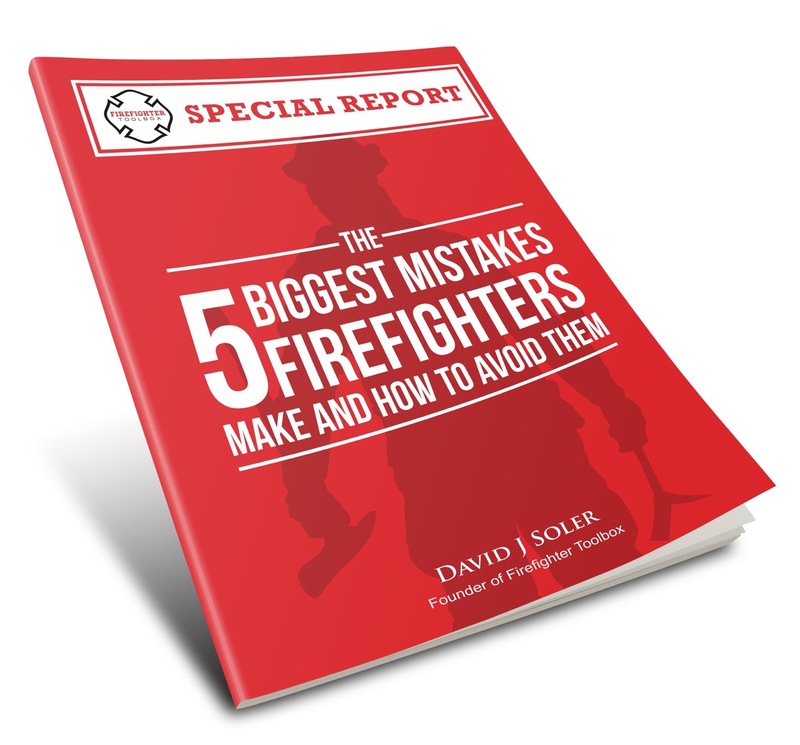 Before you read the next two parts of this series, take some time for personal reflection to think about what drives you to be a firefighter.